Most companies try to start off as early as possible this is also true with the garage door business which is showcased in different Home improvement exhibitions where you get an opportunity to choose which kind of Garage door works best for your house. There are multiple options each to match the taste of your house and increase the home resale value. There are numerous promotions, deals, and specials updates when availing these offers at such an early season. The exhibitions will give you a perfect opportunity to decide from a range of new styles that can make you bargain the best price possible for your Garage Door. Home improvement projects are one of the most important ways through which a home could be upgraded. Home improvement does not only include updating the doors and windows. The largest Door in the house could also be updated to improve the home value and easy access. This update also paves a way to keep the home safer against any thefts and break-ins. An alarm is the most efficient way to secure the main door but what about the Garage door? Thefts of Garage door remotes to access the house is one of the most common and easiest ways of burglary. With the advent of new age technology now, garage door could be made technologically so efficient that it is possible to operate the Garage door through a smartphone. 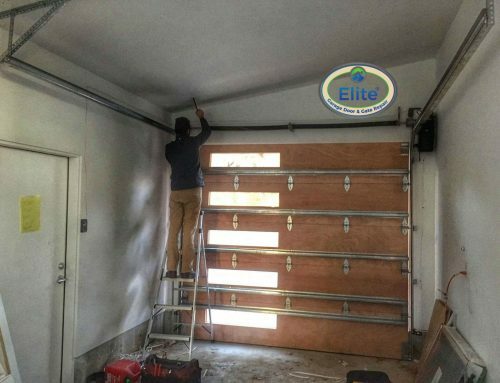 Maintaining a Garage door is one of the most important parts of keeping your family safe from any mishaps caused due to broken Garage doors. After a long winter time, spring is perfect for upgrading and renovating your Garage to give it a new and fresh look! Severe Winter to Warmer Spring! If replacing your Garage door is not in your plan, a seasonal tune-up could be an excellent alternative! It is important to make sure that the spring system that serves as a counterbalance to the door is working and in good condition. The life of spring is 5 to 6 years after which it starts losing its strength.N The weight of the Garage has to be correctly counterbalanced so as to not push the spring up to its breaking point. If your spring system hasn’t been replaced in a long-time spring is the perfect time to do it! Because of the harsh weathers of winter, there is a good chance of the spring to break into two pieces and crumble. 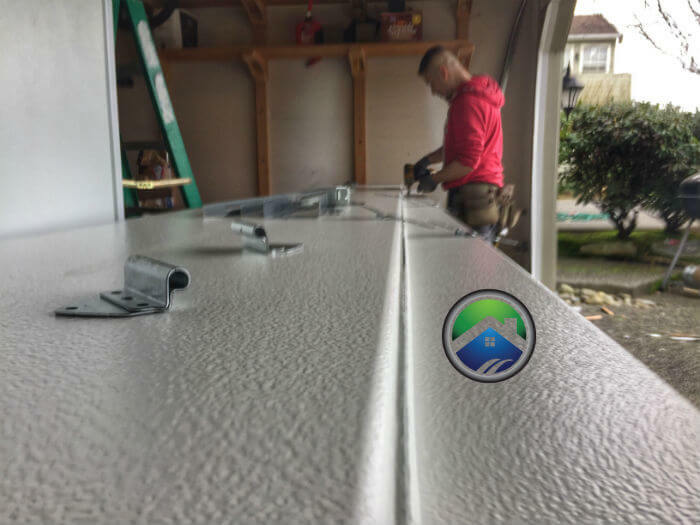 Since the Garage is colder due to harsh winters, it is a better idea to choose spring to get any repairs done which is good for both you and the technician. So before the sunny days start and you start using your seasonal items, it is always a better idea to get the whole system checked and ready for the season. After all the perks are you convinced to change your Garage Door, the next step is to contact a professional Garage Door specialist. Who can understand the repairs and send you a quote regarding the same? 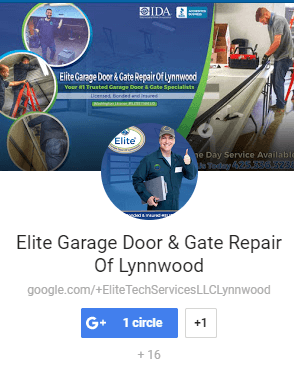 If you prefer them coming to the house and present, their wide variety of Garage Doors and resolve any problem they would be more than happy to help you. Futuristic Smart Garage Door? Ways to Make the Garage Smarter! How Safe Is Your Garage Door from Thieves? Have You Thought About Repurposing Your Garage?